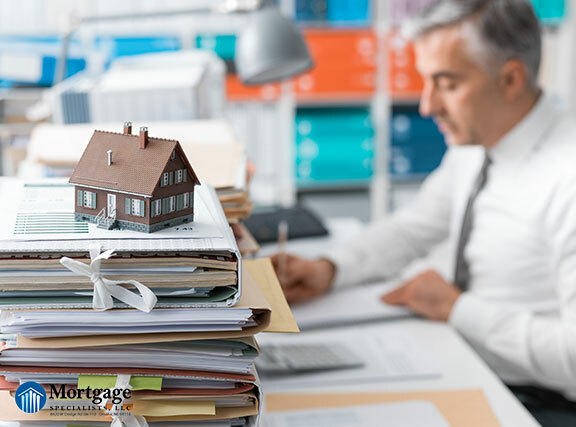 You could have north of 50% equity in your home, but if a lender doesn’t trust that your income is substantial enough to pay off your mortgage loan, you will not qualify for a HELOC. Lenders will rarely approve a loan for someone who is spending more than 43% of income on debt, including mortgages, car payments, credit card payments and student loan debt. While home values have risen, 9.7% of homes are still seriously underwater, with mortgages exceeding 90% of their value. Lenders are requiring higher credit scores for HELOCs, with the best rate going to those with top-tier scores. In my experience, anything under 680 and you will likely not qualify.